How We Operate Ayoba® is a registered Trademark of Future Fynbos (Pty) Ltd. Registered Trademark of Future Fynbos in South Africa and the European Union. 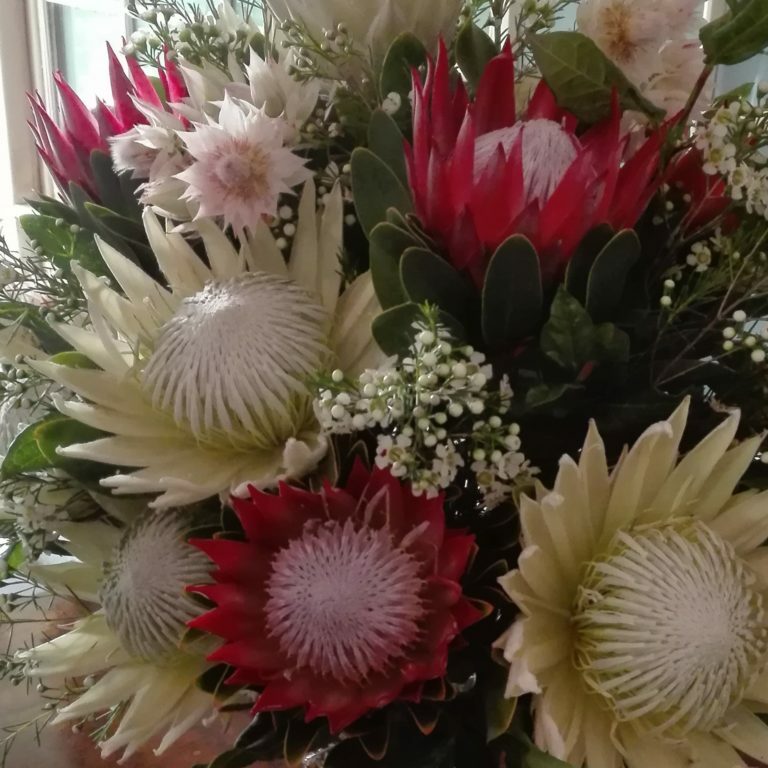 Future Fynbos plants new varieties under licence agreement to develop the growing technology and marketability of these varieties. Plantings are restricted to a certain number of plants per variety depending on production time and market demand. This is evaluated annually. Licenced growers pay a percentage stem royalty for the duration of the plant’s productive life. Plant royalties are applicable but vary according to the value of the product. Plant royalties per product are determined annually. Licence agreements include non-propagation, but once-off propagation licences may be granted on application to growers wishing to do their own propagation. 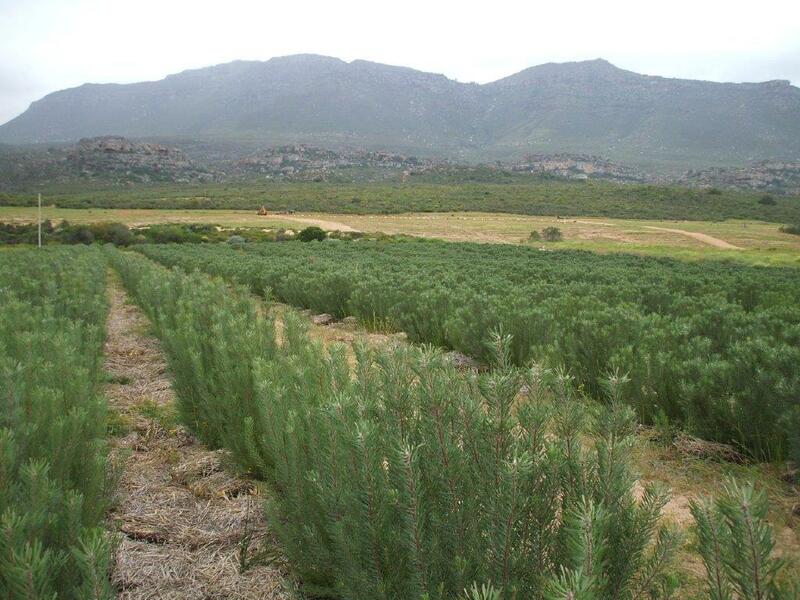 At present Arnelia Farms is licenced to supply Future Fynbos Ayoba® varieties to Licenced growers. It is one of the biggest suppliers of Proteaceous plant material in South Africa, specializing in the development and delivery of high quality plant material. It has a dedicated team who deliver excellent service and quality plants. 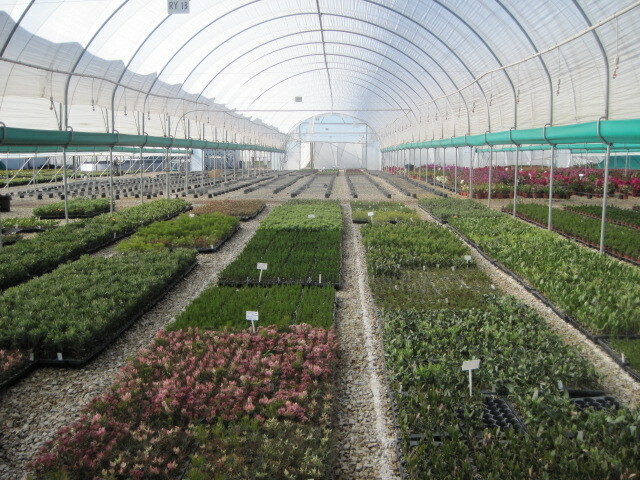 The success of production units starts with the planting of quality plants. Critical to the growth of an industry is to have new and improved products. This can only take place if protection is in place. Protection stimulates plant variety innovation. 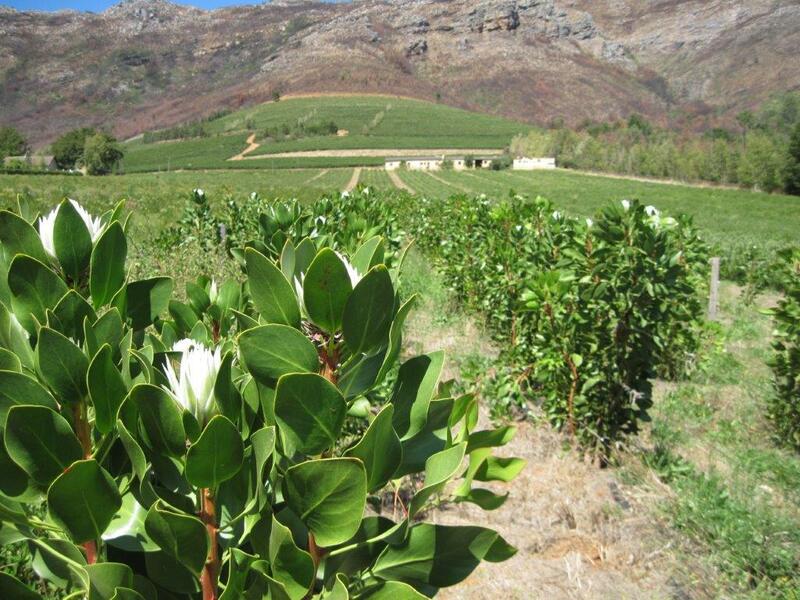 Future Fynbos protects and manages new varieties under the applicable Intellectual Property protection acts in the different producing territories. South Africa is a UPOV member country, therefore adequate legal protection exists for effective control of variety es under the Plant Breeders’ Rights Act.